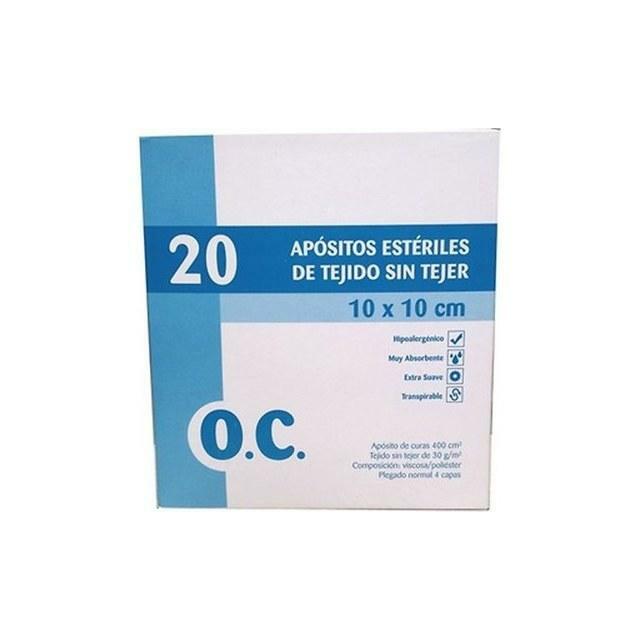 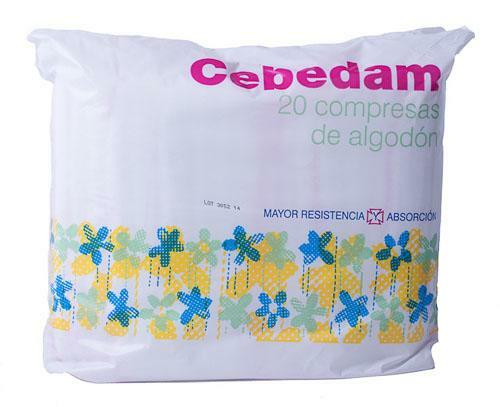 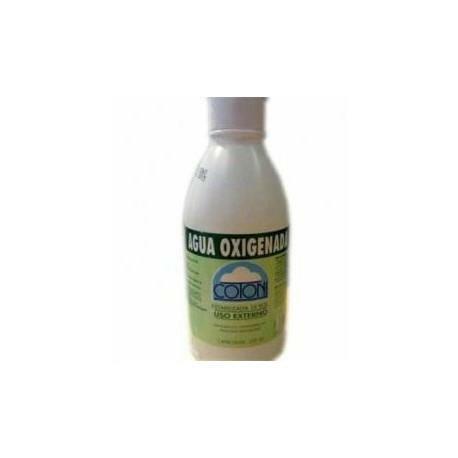 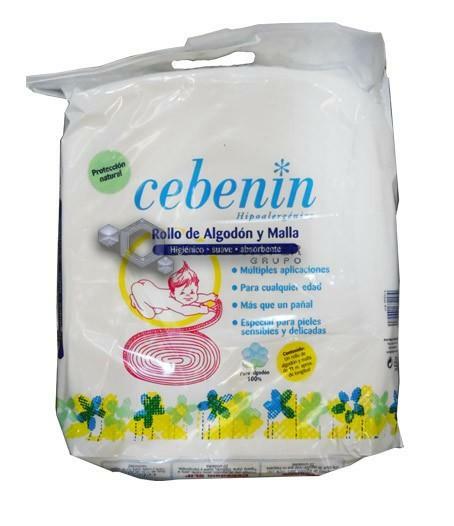 AGUA OXIGENADA COTONI 250 ML. 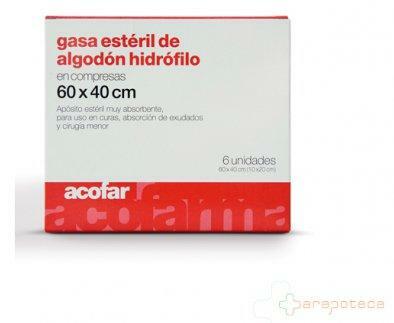 AGUA OXIGENADA MONPLET 500 ML. 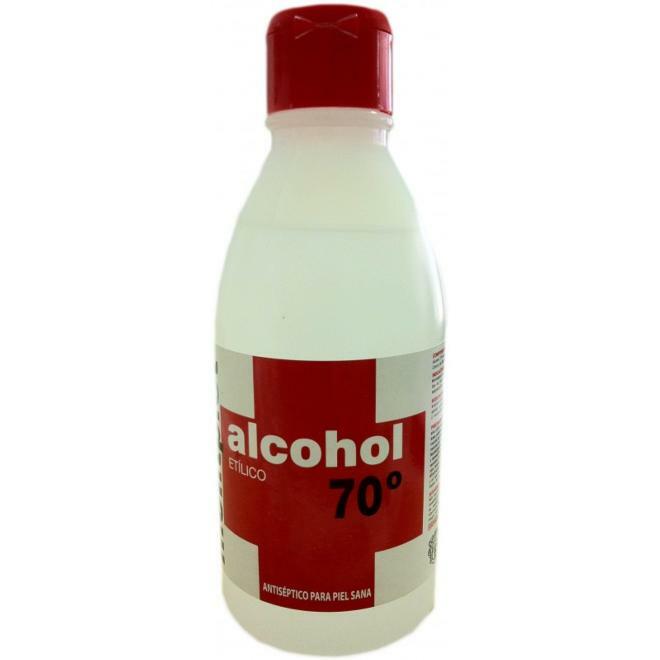 ALCHOL 96? 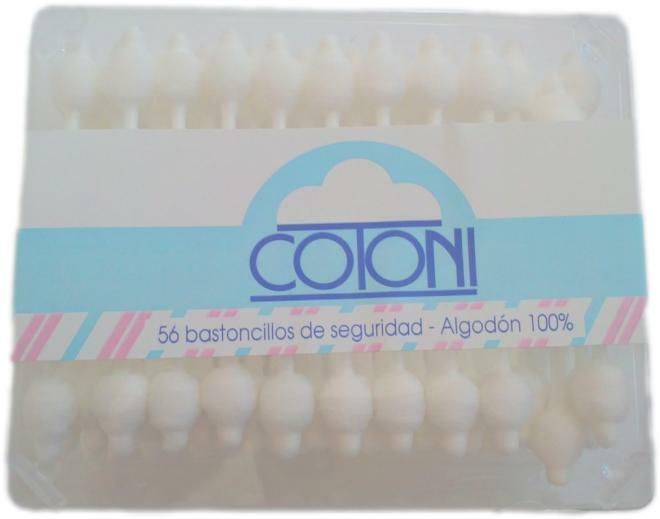 "COTONI" 1000 ML. 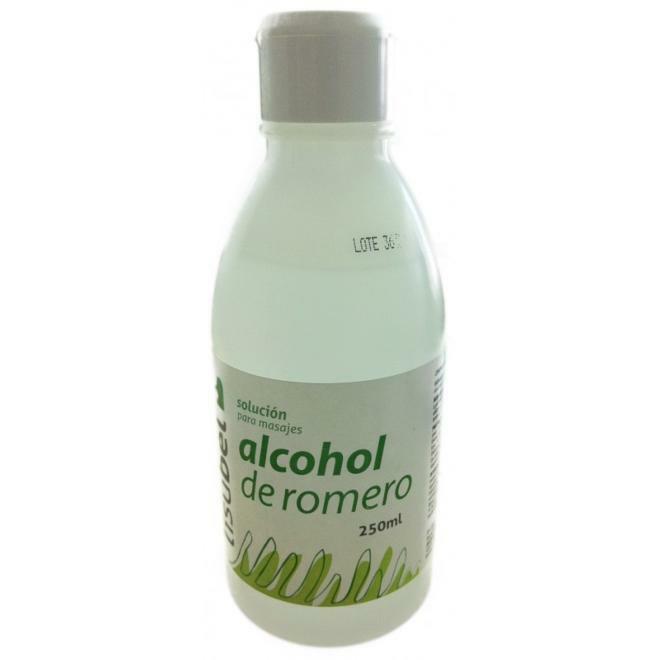 ALCOHOL 96? 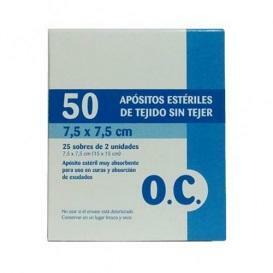 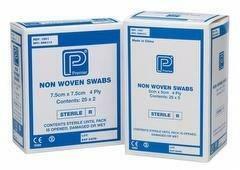 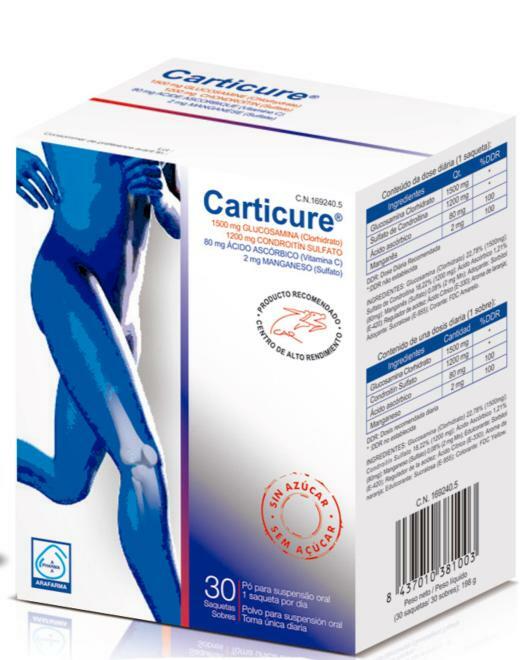 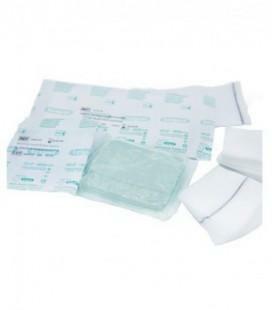 COTONI 250 ML. 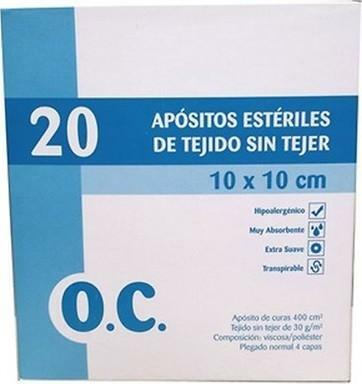 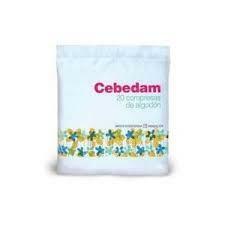 POVIDONA IODAD YODI CURA 125 ML.